Jean B. MacLeod, 9780997446401, 196pp. This easy-to-use handbook is an A-Z treasure trove of food items-fresh and leftover-and the numerous and delicious ways of using them up. 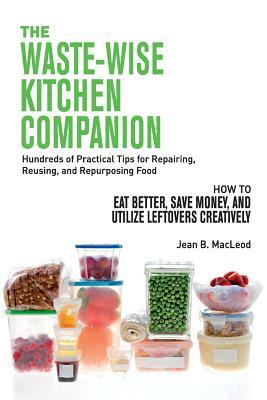 It also shows how to repair dishes gone wrong, rescue foodstuff on the brink, prepare food parts normally discarded, and make the most of every last scrap of food available.